In Deep: Limpet Blue colour. 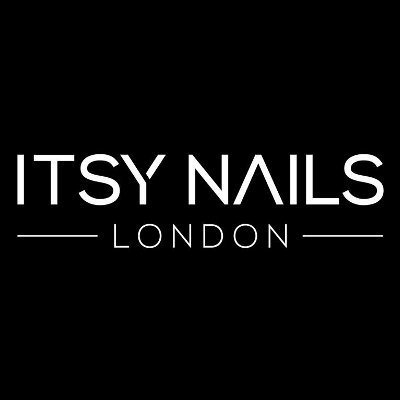 Itsy Nails ultra, glossy, Gel effect nail polish requires no curing or soak off. Formulated to maximise coverage and performance, its revolutionary technology creates a plumping Gel effect finish to maximise appearance. 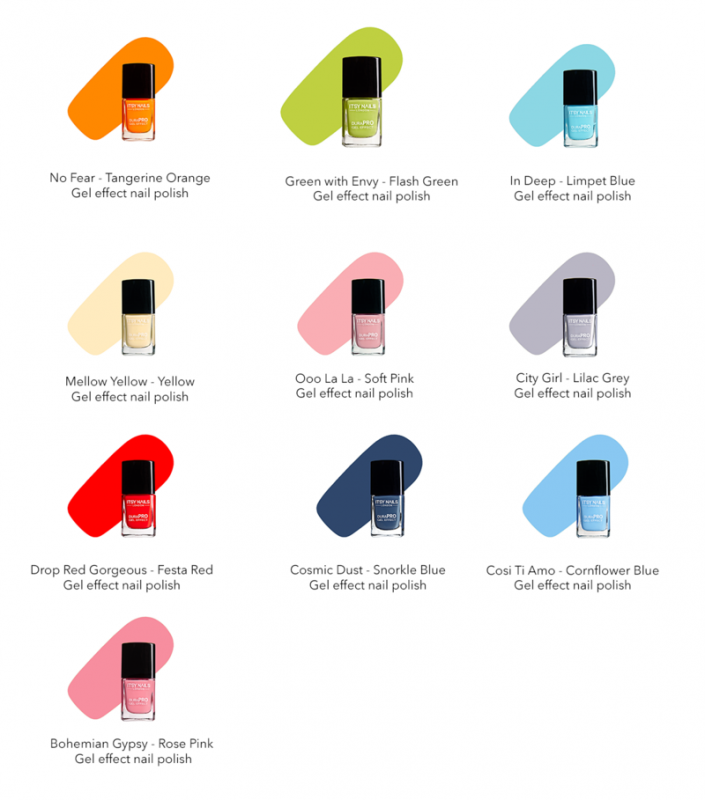 Its highly formulated pigment plumps up and levels out any imperfections on the nail. The ergonomic applicator is easy to hold whilst the soft flat wide brush adapts to the shape of the nail and allows the polish to glide on effortlessly. 1. Apply two coats of DuraPRO Gel Effect polish to clean, dry nails and allow to touch dry. No base coat is required. 2. Apply a second coat of Gel effect polish and allow to dry. 3. If desired, add a topcoat. I got this polish in a stunning deep limpet blue and it looks great in the bottle and on my nails . It is very easy to apply and dries really fast, there are no issues with streaks leaving my nails looking great. The polish has been on for a few days now with no signs of chipping. The quality of the polish is to be desired especially at the price. I would highly recommend this nail polish. I was given the opportunity to review this on my blog by Itsy Nails and I'm blown away by this nail polish. Even though I was on extra meds and in alot of pain I .was still able to paint my dominant hand with ease and the result was a nice even application a polish that plump and levels itself out on the nail. This is a top quality nail polish for a bargain price and I definitly recommend this without a doubt. It's my number 1 goto polish and always produces perfect results. Perfect for spring and summer. This is also easy to use for nail art and looks like your mani had been done by a professional. E.T.A Even though It says no basecoat needed i suggest to use a basecoat to protect your nails from the high pigment staining your nails. The green isnt too bad or the blue but the orange and pink do stain your nail bed.